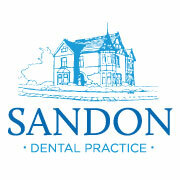 Here at Sandon, we understand that knowing how best to look after your children's teeth can sometimes be difficult. We encourage regular visits from our younger patients, aiming to make their experience as enjoyable as possible and helping them to establish good dental habits for life. 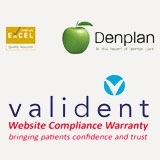 Here is some advice from the Oral Health Foundation which you may find useful. The first permanent 'adult' molars (back teeth) will appear at about 6 years, before the first baby teeth start to fall out at about 6 to 7. The permanent 'adult' teeth will then replace the 'baby' teeth. It is usually the lower front teeth that are lost first, followed by the upper front teeth shortly after. All permanent teeth should be in place by the age of 13, except the ‘wisdom' teeth. These may appear any time between 18 and 25 years of age. All children are different and develop at different rates.